Previously named EDNA this boat was built by Doug Walton in a shed on John Janssen’s property near the Rhyll Pier, Phillip Island. Doug started building her in 1939 with the help of his 12-year old son Jack. He commissioned Alex Lacco to lay the original keel and to mentor him. 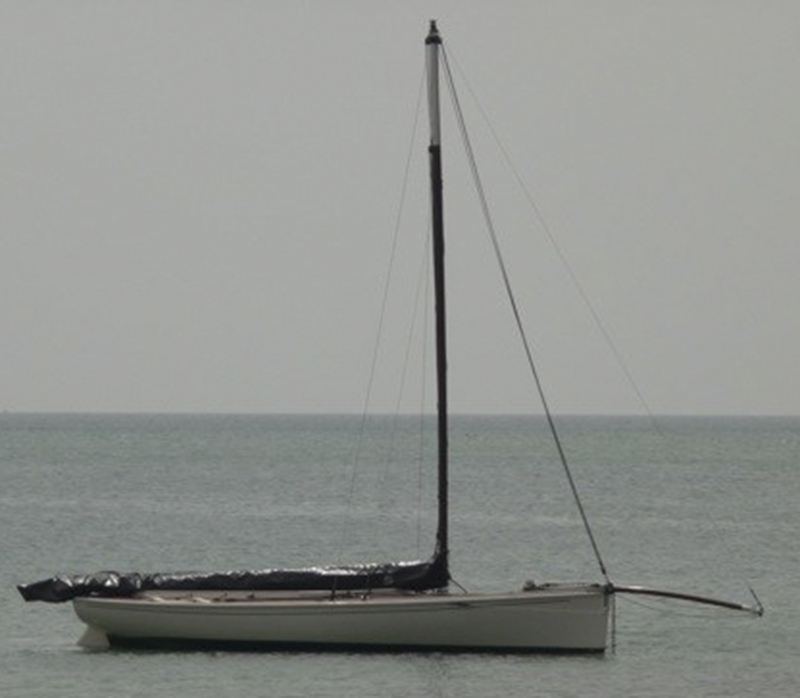 The boat was launched in November 1943 at Western Port, and for the next 17 years Doug and Jack used her to catch 1000’s of fish from Western Port which were just tossed into the boat. 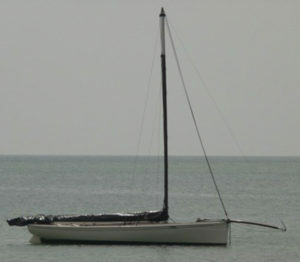 Edna was then sold to a local fisherman who berthed her at Mornington Jetty. 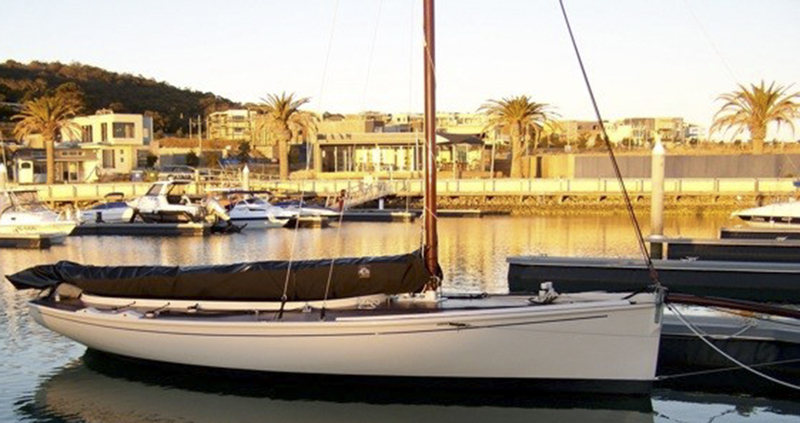 He built a cabin and fished the waters of Port Phillip as a charter boat. 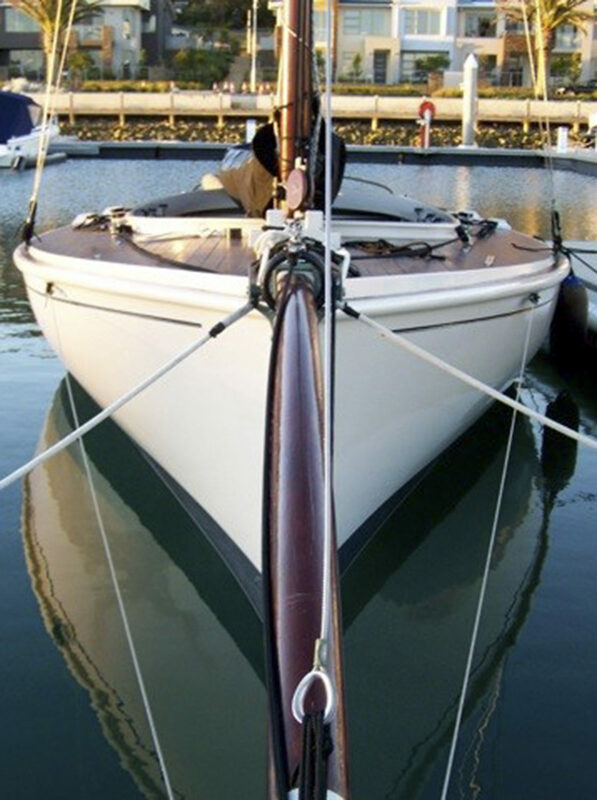 In 1987/88 Ken Wood bought and restored the boat removing the cabin, replacing 58 ribs and new flooring and decking at the Wooden Boatshop in Sorrento. 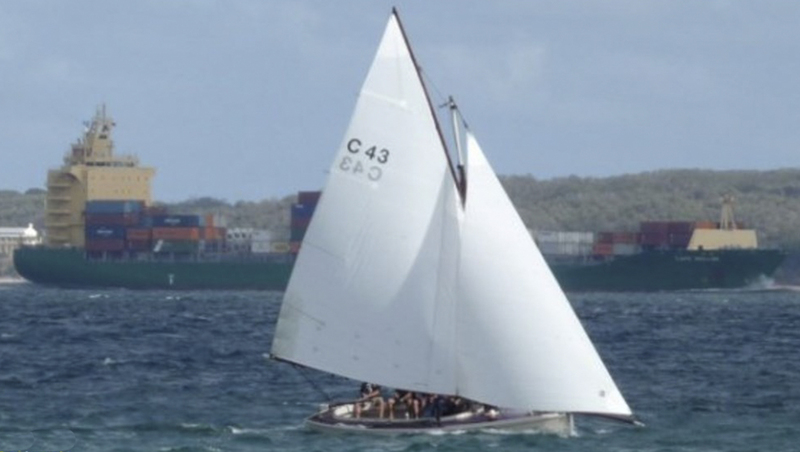 Ken launched the boat in November 1992, then sailed extensively around Port Phillip, racing at both Sorrento and Mornington. Ray Bateman and Janine Stephenson bought the boat from Ken and Leon Wood in September 2004. 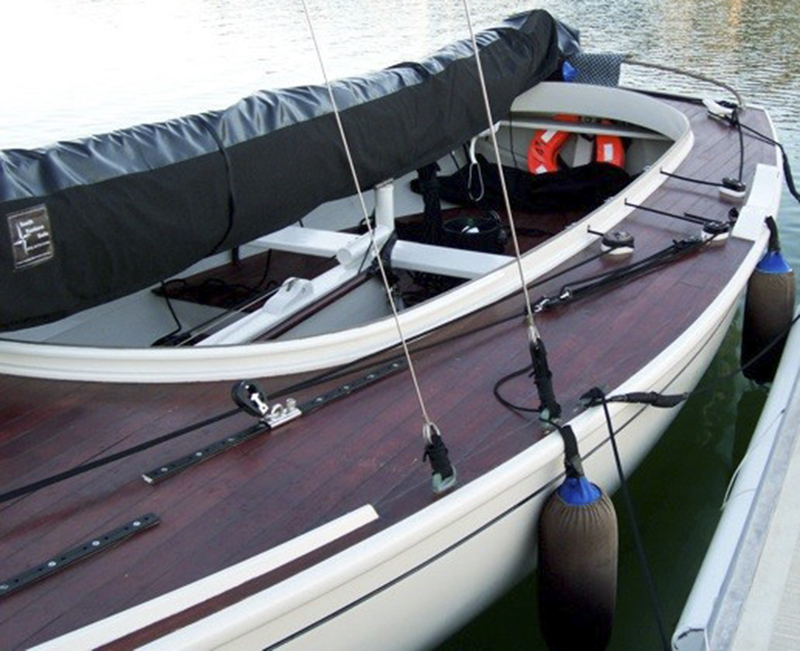 After a further 3 years’ extensive restoration in Safety Beach, the boat was relaunched and renamed (after Ray and Janine’s 5-year old daughter Lola) on the 19th of December 2007 at Martha Cove Marina, Safety Beach.